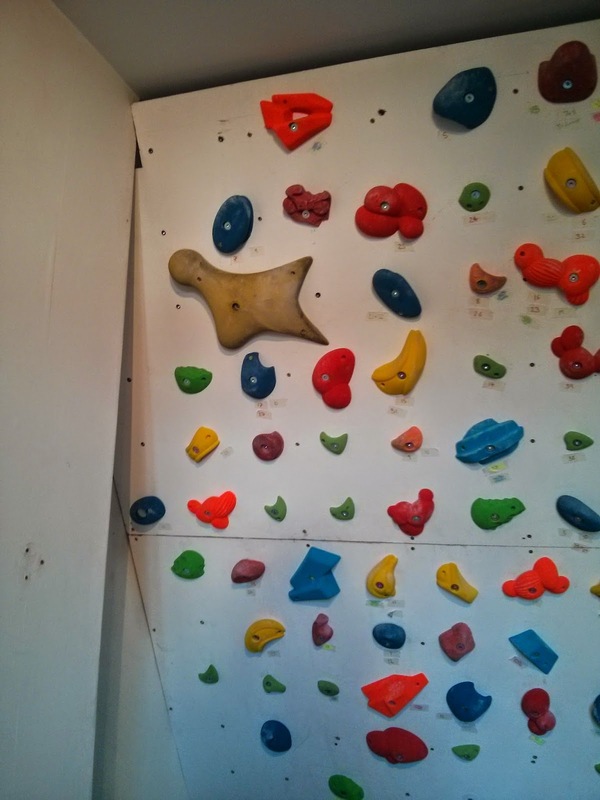 When we went back to Ratho after the comp we bought a second hand speed climbing hold. 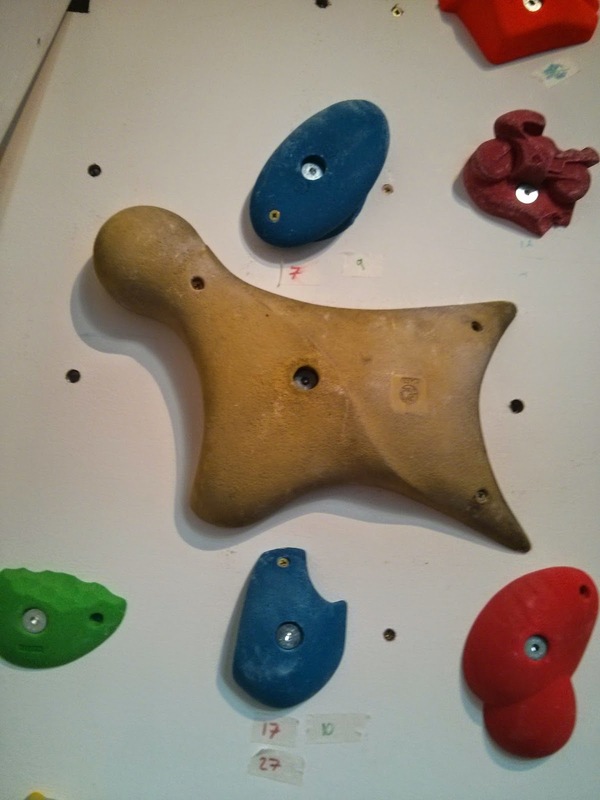 We have just got around to putting the hold on the wall in my room! See the pictures below. When I tried it out it had loads of different parts to hold. Most of the parts were crap but one side was good. The circle sloper was not bad either.